Recruitment: Is automated farming a threat to job security? 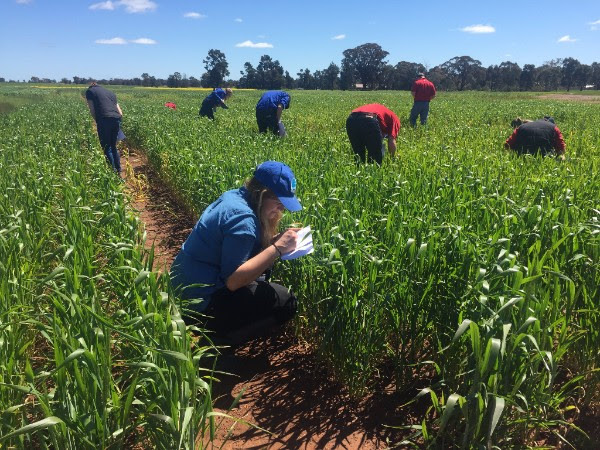 But it is the agtech revolution that is changing the traditional harsh image of farming to an industry sector that is increasingly becoming attractive as a career path for the younger generations. But will the pace of implementation of automated farming technologies threaten or enhance the job opportunities of the future? Many experts such as billionaire investor Jeff Greene believe that artificial intelligence, big data and robotics pose a serious challenge to both white collar and blue collar jobs. It has been predicted that by the year 2025, robots and automation will take up a third of all jobs. There is no doubt that these factors will play a key role in the future of agriculture as well. Food and farming systems are now already experiencing a new era of revolutionised farming. There have been major advances in autosteer systems for farm machinery, and there is a range of farm production and sensor technologies directed towards livestock monitoring and the optimisation of water, fertiliser and pesticide applications. Research on automated farming is rapidly expanding. For example, the University of Sydney has research underway to train a ‘farmbot’ to herd livestock, monitor their health and check they have enough pasture to graze on. There is also a range of hovering platforms (drones) suited to ultra-high resolution scanning and targeted surveys, and even for interaction with the environment such as targeted spraying of weeds for example. The first fully robotic dairy in the southern hemisphere is in Tasmania, indicating that Australia is a developer and rapid adopter of new technology. Across farming and the agribusiness services sectors, there is good evidence to show that the average age is approaching the mid-50s, indicating a potential surge in retirements over the next few years. * Dr Ray Johnson is managing director of specialist agribusiness recruitment firm, Agricultural Appointments. To double the volume of food required in the next few years using the same area of land and same irrigation water with less rainfall, production per ha must double. Robotics will allow individual plant treatment but we need people to prescribe what it is that each plant should be treated with to double its yield. So there will be less tractor drivers and farm labour’s but a whole lot more agronomists/scientists and skilled farmers. The digital revolution in agriculture will significantly increase the number of people needed in ag and our kids love the new “cool” farming stuff.